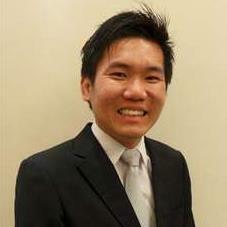 Marcus Yee, a Real Estate Agent from Dutama Properties E-(3)0812. Mainly Focus in KLCC. If you are serious to buy or rent any unit at KLCC no harm to give a call to Marcus Yee 016-5619596 . I am sure you will get an ideal unit from me.